Grand opening of the new branche in Landsberg am Lech on 18 October. 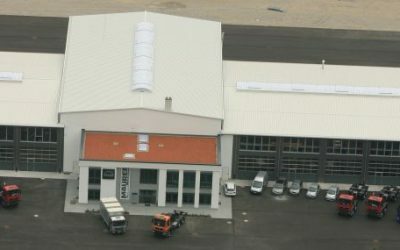 After years of steady increasing special vehicle business the company decided the construction and opening of an additional assembly line in Türkheim. 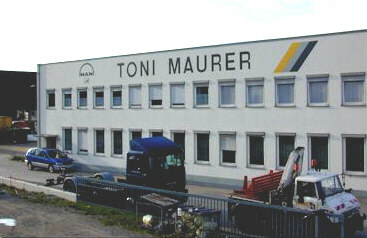 Therefor Toni Maurer increased the capacity of the assembly line, metalworking shop, paint shop and established a quality gate. Reconstruction and extension of the administration, after sales and engineering building. Stock capacity extension at the headquarter in Tuerkheim. Reason was the unrestricted growth of the special vehicle business. Extension of the assembly line for special vehicle at the headquarter in Türkheim. Official opening of the new garage in Mauerstetten with higher capacity. 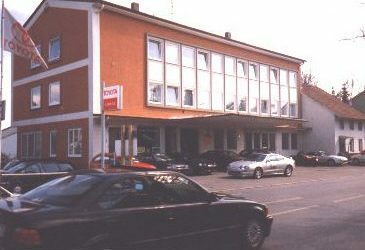 The former branch in Kaufbeuren was closed. Accession of the company in Kaufbeuren to the Umweltpakt Bayern (Environmental Pact of Bavaria). Toni Maurer became qualified DIN EN ISO 9001 user. 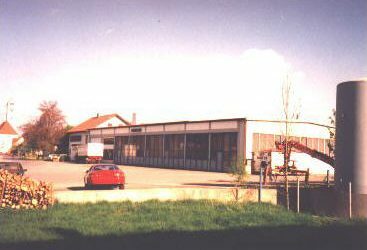 Reconstruction of the disused truck workshop at Tussenhauser Strasse and extension of an exhibition hall; Relocation of the Toyota operation from Bad Woerishofen to Tuerkheim. On 01.09.1995 we celebrated the opening as Toyota dealer in Tuerkheim. 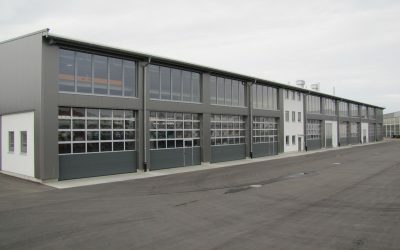 Huge customer potential was the reason for establishing an additional MAN truck garage in Kaufbeuren a close-by city. 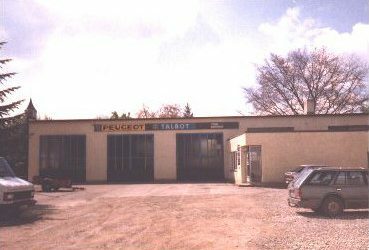 Purchase of the Toyota workshop in Bad Wörishofen. 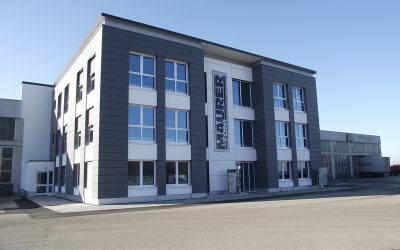 As Ettringen again was not sufficient, the company built Maurer in Türkheim and moved there a spacious new building on the Tussenhauser road. In addition to the truck service business, the special vehicle engineering division also continued to develop. Toni Maurer signed a contract with the MAN Truck company. The beginning of a long and powerful relationship down to the present day. 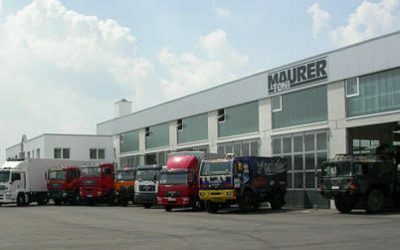 In 1963 Toni Maurer founded his business as a garage for all kind of vehicles. In the following years truck repairing became the most important mainstay of his business.